Built by the Foodies, for the Foodies. 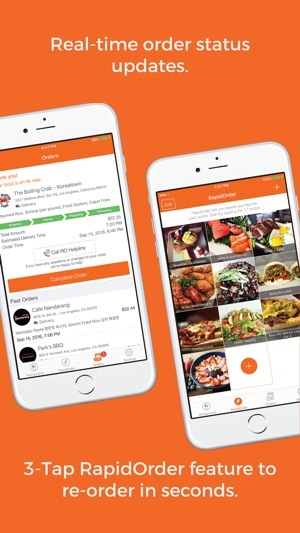 Order food from authentic restaurants you won't find anywhere else. 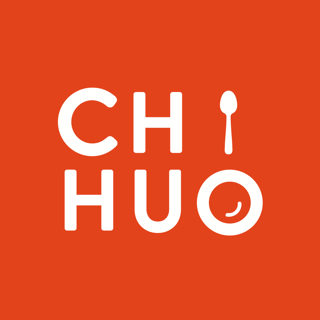 Discover new and unique cuisine for take-out and delivery, all via the free, fun-to-use RushOrder: Order Food Delivery, Takeout, & Dine-in mobile app. 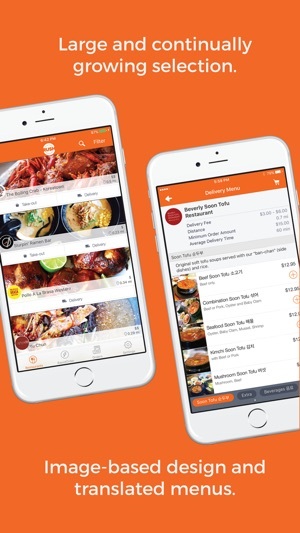 • Other key features include In-App Live Chat, RapidOrders for quick-and-easy re-ordering, Pre-Ordering, Credit Card Scanning for those times when you're just too lazy to manually punch in your credit card info, and all sorts of other good stuff! Currently serving the Greater Los Angeles Area, covering Santa Monica, Venice Beach, Westwood, Brentwood, Beverly Hills, Culver City, Hollywood, West Hollywood, West LA, Los Angeles, Silverlake, Los Feliz, Koreatown (Ktown), Downtown Los Angeles (DTLA), Westlake, Arts District, Echo Park, Playa Vista, Marina Del Ray, Mar Vista, Palms, Pico-Robertson, Mid-Wilshire, Larchmont Village, UCLA, USC, University Village, Sawtelle, Mid City, University Park, Chinatown, Little Tokyo, Little Osaka, Little Armenia, Sunset Strip, Century City, Beverlywood, Cheviot Hills, Abbot Kinney, Miracle Mile, Hollywood Hills, Hancock Park, Thai Town, La Brea, Exposition Park, South Park, Fashion District, Jewelry District, Melrose, Robertson, Venice, and the broader Westside. Order the best food from the best restaurants, with cuisines that include korean, chinese, japanese, thai, and other asian foods, american, continental, pizza, burgers, sushi, greek, italian, mexican, bakeries, barbecue, brazilian, cajun, comfort, desserts, european, fast food, french, gluten-free, indian, irish, latin, mediterranean, pasta, russian, salad, sandwich, seafood, soul, vegan, vegetarian, vietnamese, fusion, BBQ, breakfast, brunch, cajun, creole, hot dogs, lebanese, peruvian, southern, soup, steak, tapas, rice, snacks, noodles and more. 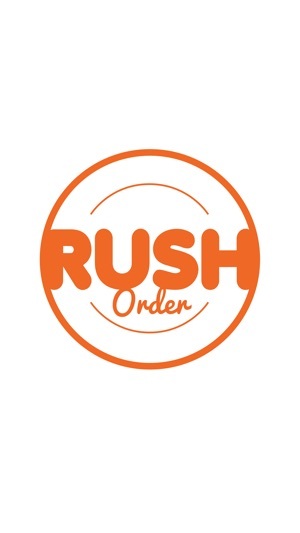 Check out why more and more people are choosing RushOrder as their go-to mobile food ordering app! Just some bug fixes, folks. As always, if you're happy with our product and service, please rate and review our app. As a small startup, this is incredibly helpful to us in getting the word out there, but more importantly, we couldn't survive without it! 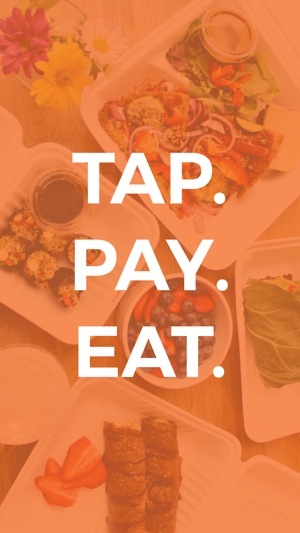 I actually find this user-friendly in its own way compared to Postmates, UberEats, and DoorDash. Love that they provide all the immediate information (hours, location, delivery info, number, and website) all on one page. Like I said, it’s definitely different from other delivery apps because this is as if you’re searching up additional (but important) information on Google. Overall, I love their interface- very easy on the eyes. As for delivery wise, all I have to say is awesome! I typically don’t write reviews unless I am awed or impressed so... you did it, RushOrder. These guys are great. I love how fast and responsive they are. My biggest problem with other services besides forgetting items is they don’t reliably read the comments. These guys do! In fact, they text me whenever they notice special comments to acknowledge they’ve seen them. I’ve never had a wrong order and love this service and the people behind it. 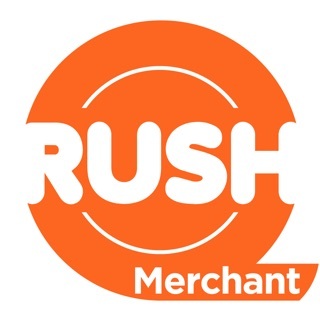 I’m a very adventurous eater and RushOrder makes it easy for me to explore and try new kinds of foods without spending too much money. It allows me to filter my search by price and for restaurants that have deals and discounts going on. I will definitely continue to use it to discover the best foods in Ktown. © 2017 Payself Mobile, Inc.